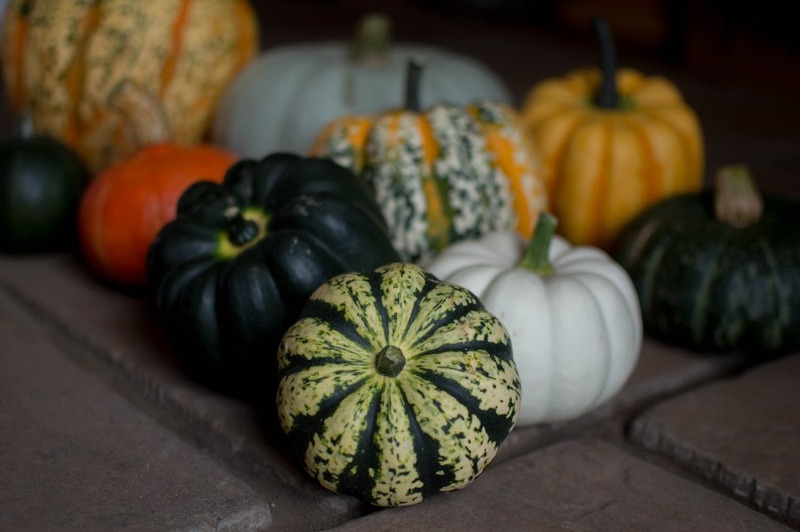 One of our favourite vegetables to nourish and comfort in the Autumn, is the seasonal squash. Most of us know butternut squashes that we see on the supermarket shelves, but seasonal varieties are far superior in flavour. If you use butternut squash in meals, then simply replace it with a homegrown variety. 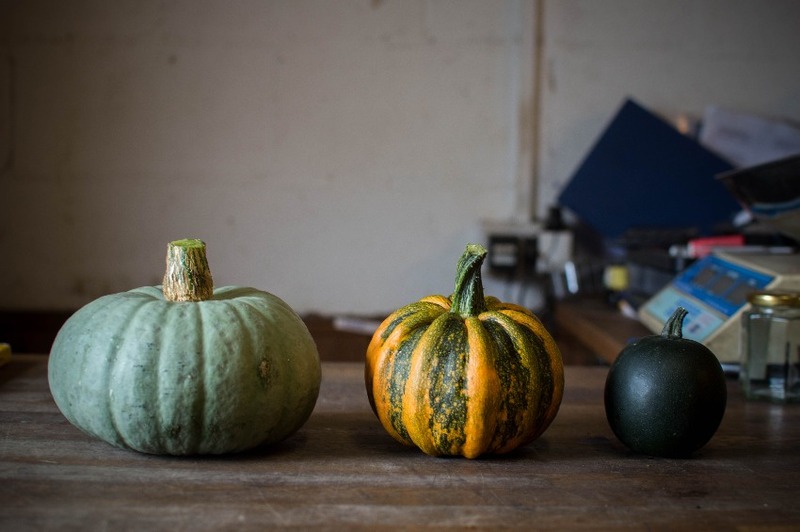 We grow lots of different squashes on the farm and we're regularly asked in the shop how to cook with them. It can be tough to get through the skin and flesh so it's important to have a good, sharp knife for the job. The easiest way to prepare a seasonal squash is to give the skin a good scrub and then cut into halves or quarters (depending on the size). Scoop out any seeds as you would with a melon. Lightly brush the skin and flesh with a little olive oil, pop on a baking tray or dish and roast in the oven for around 30 - 40 minutes (again this is depending on the size). Once it's soft, allow to cool slightly and then peel off the skin. It's much easier to chop after using this method! 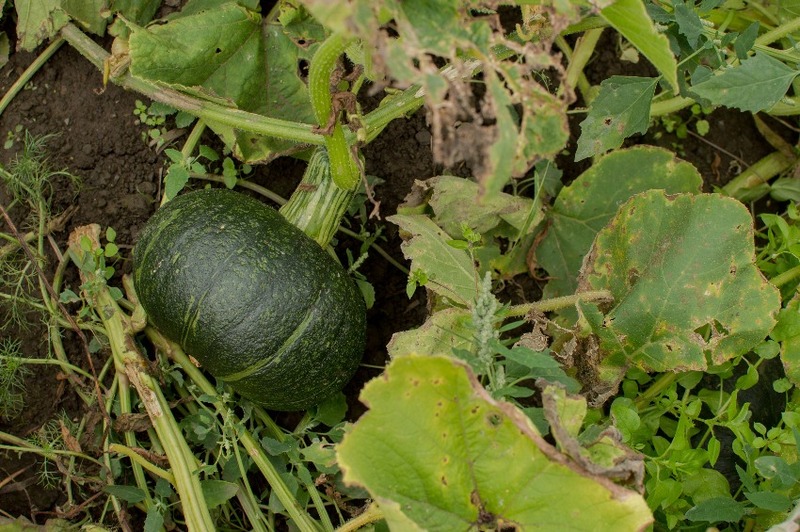 Squashes are extremely versatile; perfect for pasta dishes, soups, curries, stews and cakes. You could even embrace their beauty by displaying them for some autumnal colour in your home as they keep well for around a month. We have lots of seasonal squash available in the farm shop and we'll be taking a selection to Oakwood Farmers Market on Saturday 15 September. 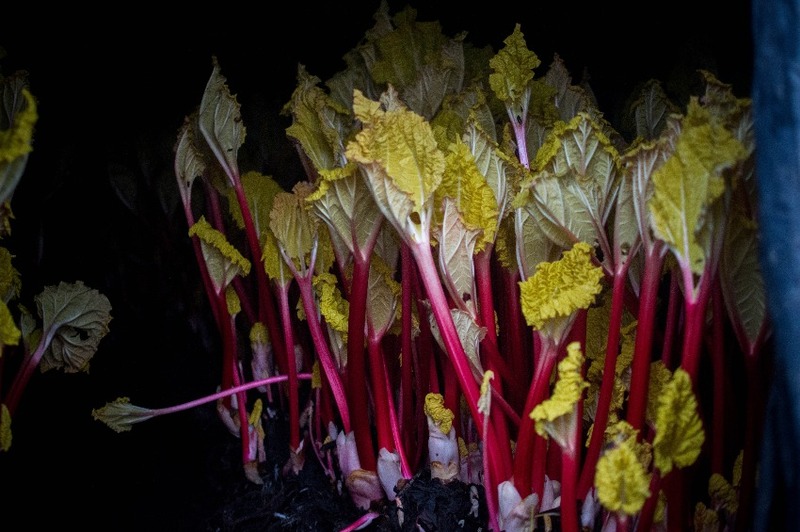 Below are some recipes to get you started, a breakdown of our favourite varieties we grow here on the farm and a few ways to use them up. 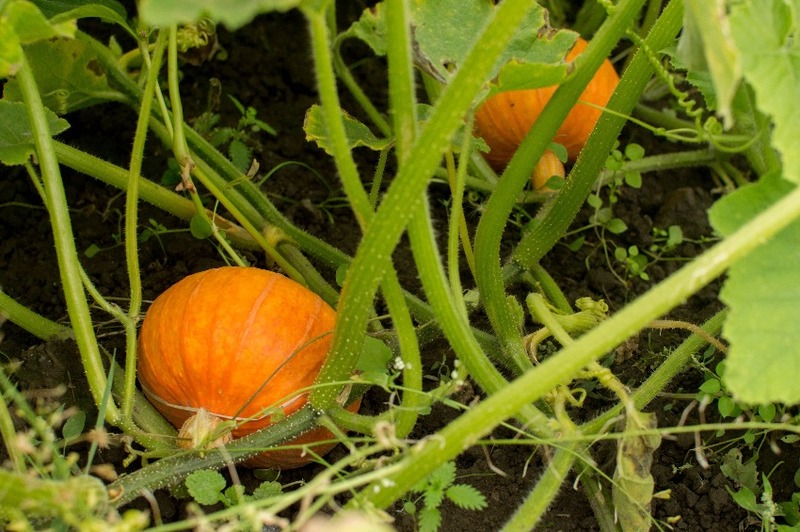 Onion squash - butter-coloured flesh with a distinctive chestnut flavour. Kabocha - also known as Japanese Pumpkin. High source of iron and Vitamin C. Sweeter than butternut squash and has a fluffy texture once baked. From left to right: Crown Prince - pale grey-blue skin with a bright orange, sweet and nutty flesh. One of the best squashes to store and the most flavoursome of them all. Kamo Kamo squash is originally from New Zealand. It can be boiled, fried or baked and has a rich, nutty flavour. Rolet squash are orignally from South Africa and they have gorgeous sweet orange flesh. Feed a family of four for five days on one Crown Prince Squash including a great cheesecake recipe.